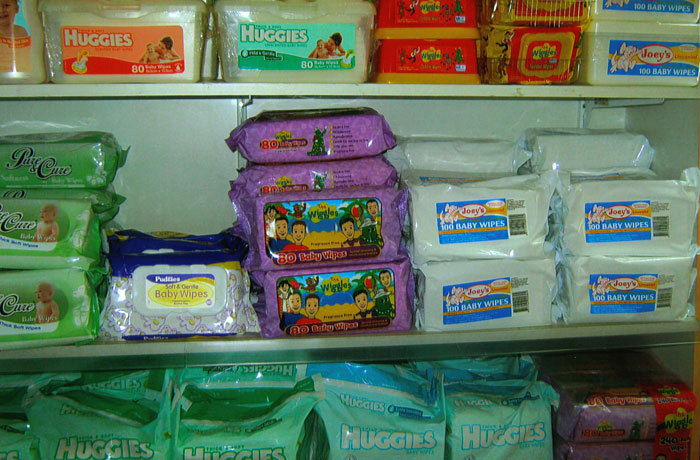 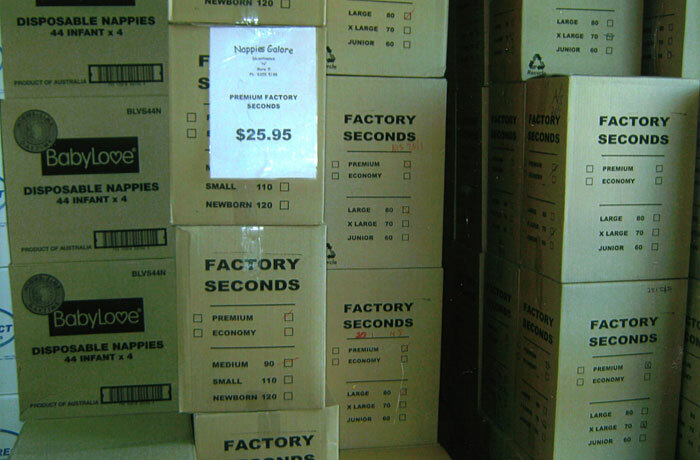 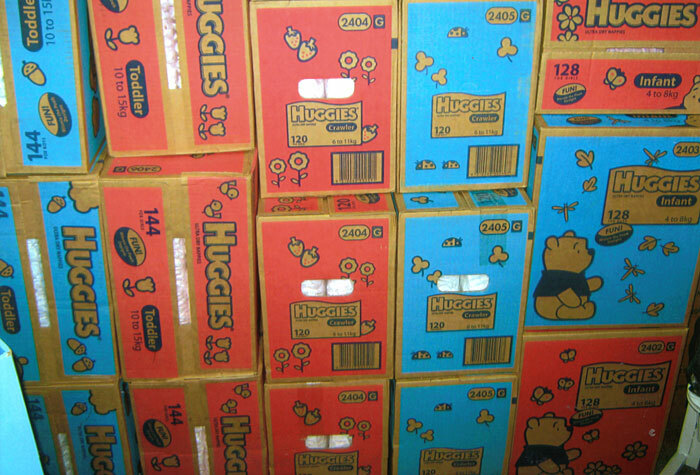 We are a nappy Stockist of Huggies, Baby Love, Factory Seconds, Bambolina, Factory Direct, Best Buys, Pull-ups, Dri- nites, Little Swimmers, Eenies Swimmers & More. 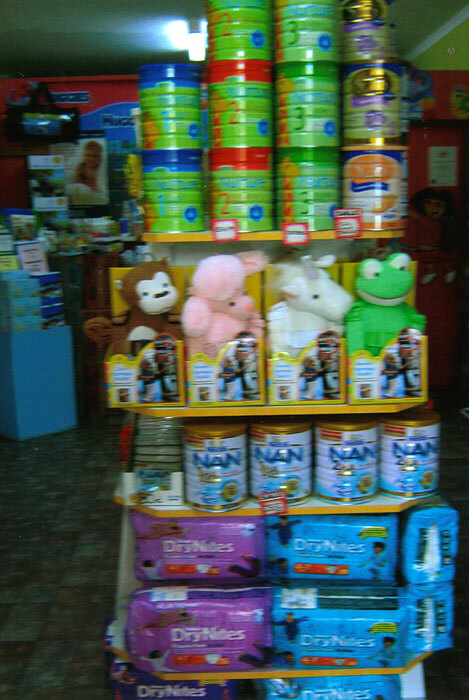 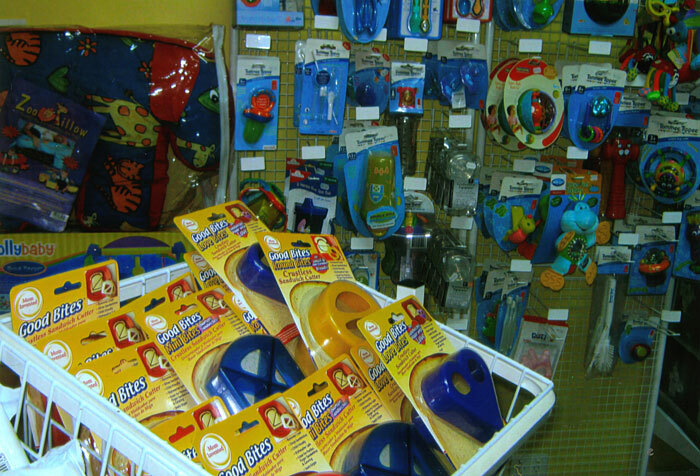 We also have a large range of baby wipes, Johnsons, Curash, Gaia Products, nappy creams, sun screens, Baby Banz, Kidz Banz, hats, Cancer Council Sunglasses, Trolley Covers, Toys, bottles, trainer cups, bibs, gifts, animal harnesses, toilet training seats & potties, even portable potties, Goldbug, Tommee Tippee & Heinz products, Infant Formula & much more. 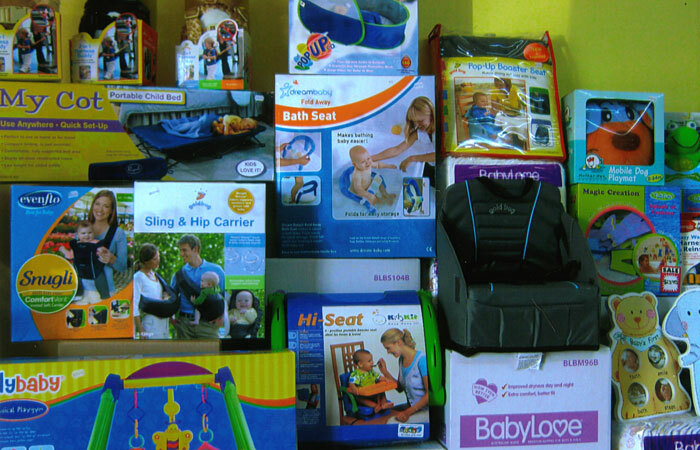 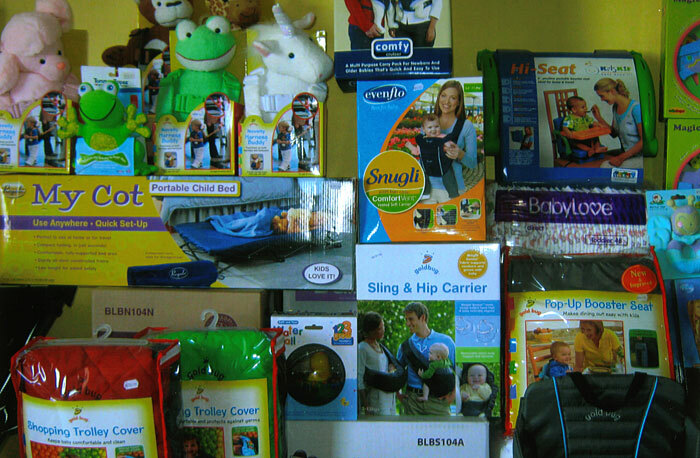 Visit your one stop baby shop today.